The file Binkw32 proxy DLL's for Mass Effect 2 is a modification for Mass Effect 2, a(n) rpg game. Download for free. 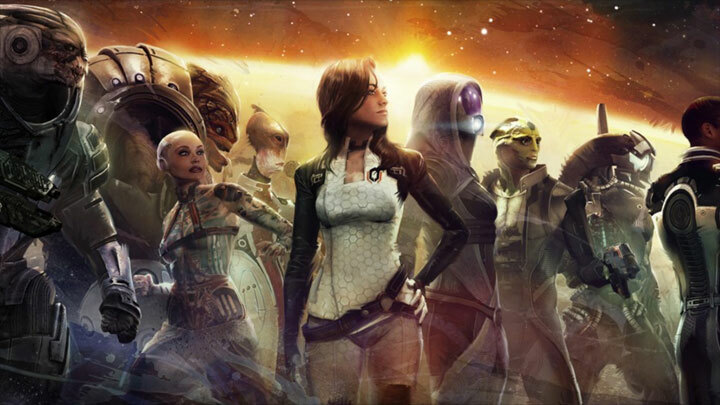 Binkw32 proxy DLL's for Mass Effect 2 is a mod for Mass Effect 2, created by listener, Warranty Voider and Erik-JS. This mod Enables in-engine console (default keys: TAB, Tilde) and validates all DLC's, which allows you to use mods that are designed as DLCs. Copy binkw23.dll and binkw32.dll to 'Mass Effect 2\Binaries'.